It was bound to happen, but I didn’t expect it quite this soon or for quite this much dough. Facebook shelled out $16B $19B in cash and stock ($4B and $12B respectively) for the 30-some person WhatsApp team that built a messaging empire of nearly half a billion users. Note: an additional stash of $3B worth of stock is also available after a bearing period. Read Mark Zuckerberg’s post on the acquisition here. For the official Facebook word on the impending deal, head here. 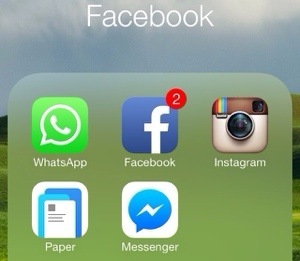 Facebook is a mobile company.